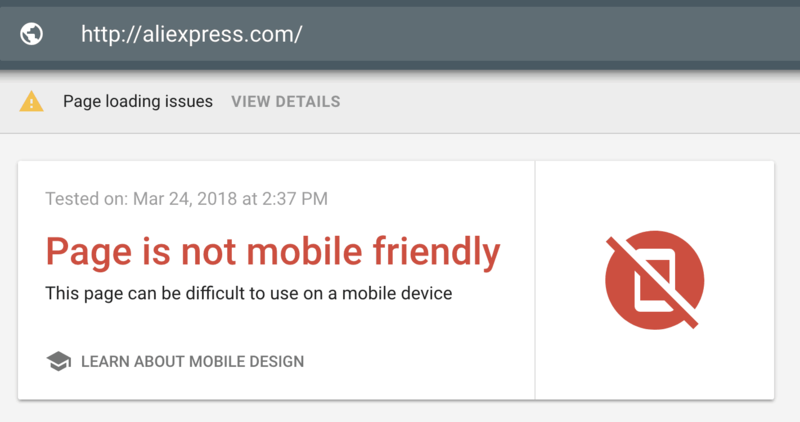 Google is rolling out the mobile-first index. Voice search, AMP, PWA, Instant Articles, etc., are taking over the headlines. All this fuss gives me the feeling that we forget something fundamental. Oh yeah, mobile friendliness. Here is the punchline we worked a bunch to find: almost 24% of the top 1 million most popular websites in the world are not mobile friendly. 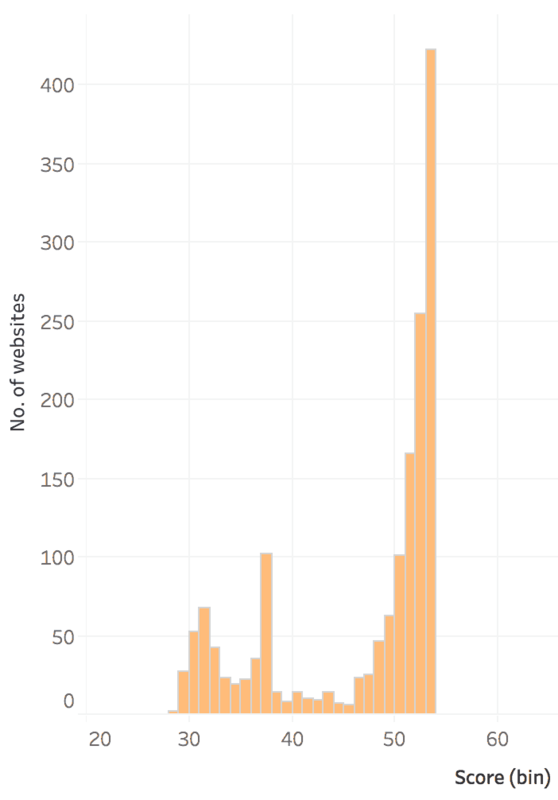 We used Google’s Mobile-Friendly Test to check Alexa‘s top 1 million websites on the web. The first question that pops into my mind is: How can we talk about highly technical stuff when 1 in 4 websites is not even mobile friendly? We should make an essential distinction before we dig into the data we gathered on mobile friendliness! 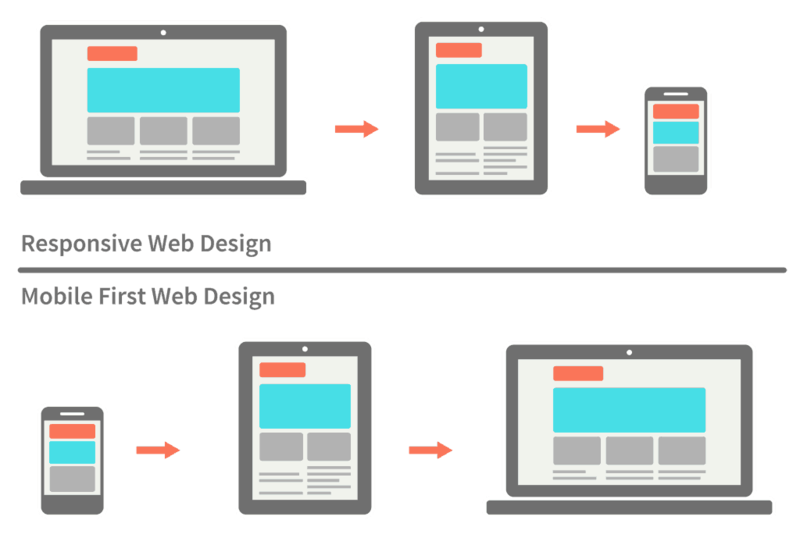 A lot of designers/developers pop the question: why not responsive? What’s the difference between mobile-first and mobile-friendly? First of all, we will see in the data that we can’t do responsive either. The difference is subtle, but it’s there. I believe that once we get our heads around it, we will discover a whole new perspective. Now let’s have a look at the data we gathered. As we can see, the most common warning is the “Links too close together”. It’s present among more than 77% of websites. But how do these compare to Passed vs. Failed? It would be interesting to see if a particular warning has a higher or lower impact on the mobile friendliness. There has been a lot of discussion on this topic as well. We should be aware that blocking access to CSS/JS/Image files inside robots.txt is a bad idea. Basically, Google won’t be able to properly render your content. But how are things in the real world? 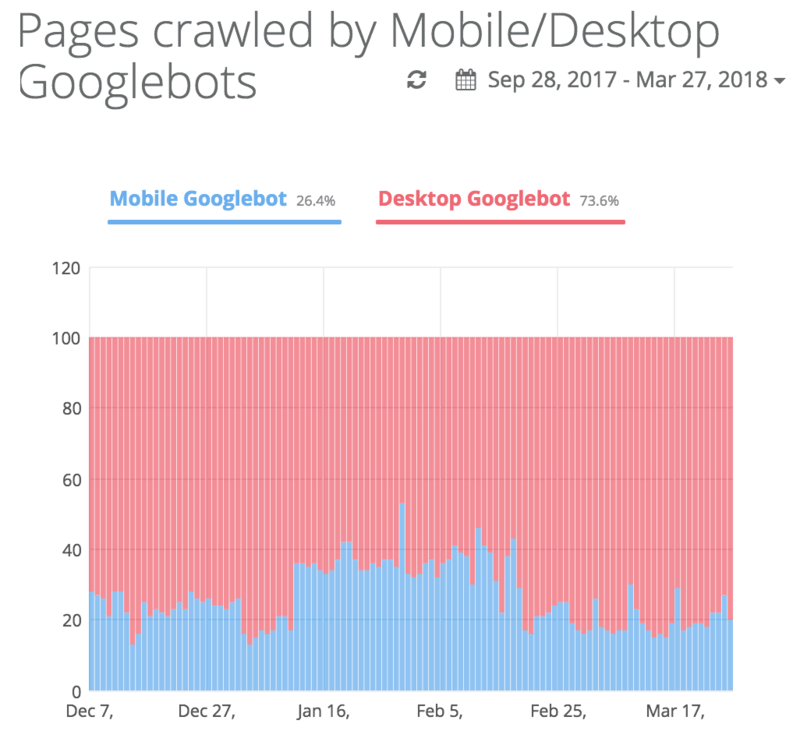 60% of websites are loading resources that are blocked for bots; whoa! Being famous doesn’t seem to help with mobile-friendliness. At first, I thought it was some kind of a mistake. Aliexpress is one of the most mobile-focused companies in the world. After digging in a bit, I found out that they have a mobile version at m.aliexpress.com. They just made a mistake on the rel canonical tag. Google clearly states that “m.” websites should point their canonical to the “www.” version. In this study, we’re working within the limitations of Google’s tool, which is based on their rules. Google is not God; they just have some guidelines. If we don’t respect them, we might lose on the SEO front. But that doesn’t mean they own the absolute truth. here is our full list of results; have fun playing with it! Most of us know Google said they are rolling out the mobile-first index. But smart kids like us don’t take their word for it. We are looking at data! 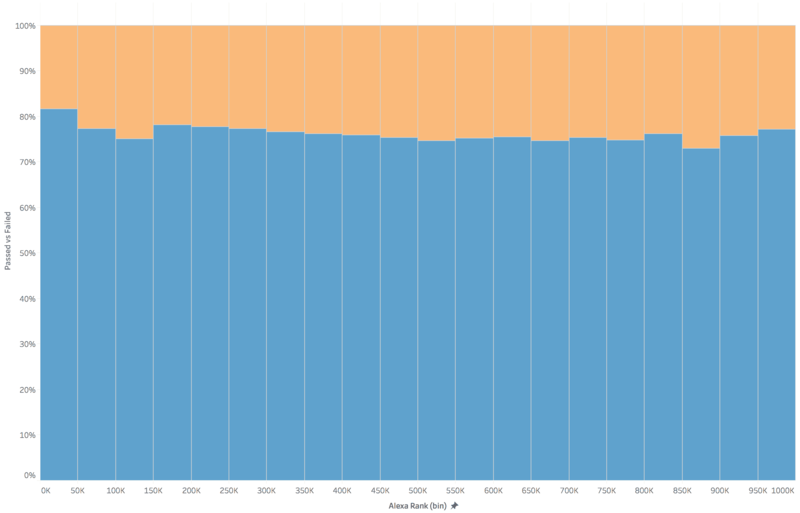 You can see the live mobile-first index watcher here. 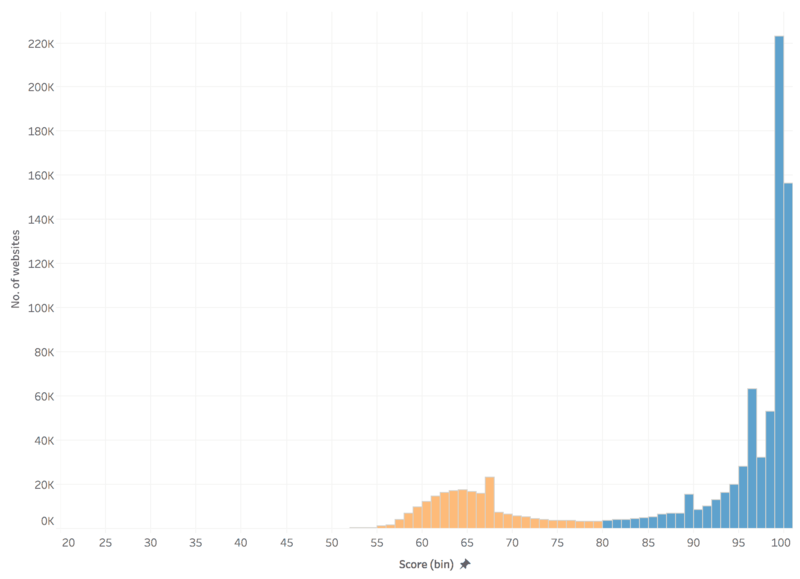 I want to give a shoutout to Olivier Papon, the man who built SEOlyzer.io – a free tool for Log Analysis. Even though, we like to make things complicated when it comes to log analysis for SEO, I must admit we are using SEOlyzer as well. I will try to promote people who come close to our Growth Helping mentality with every chance I get! Maybe some of you will follow.